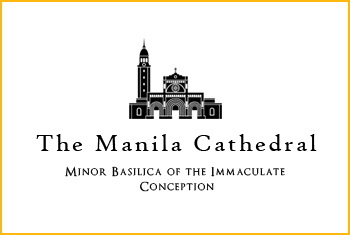 The Grand Marian Procession followed after the Mass of the Cofradia Inmaculada Concepcion at the Manila Cathedral-Basilica, Intramuros. 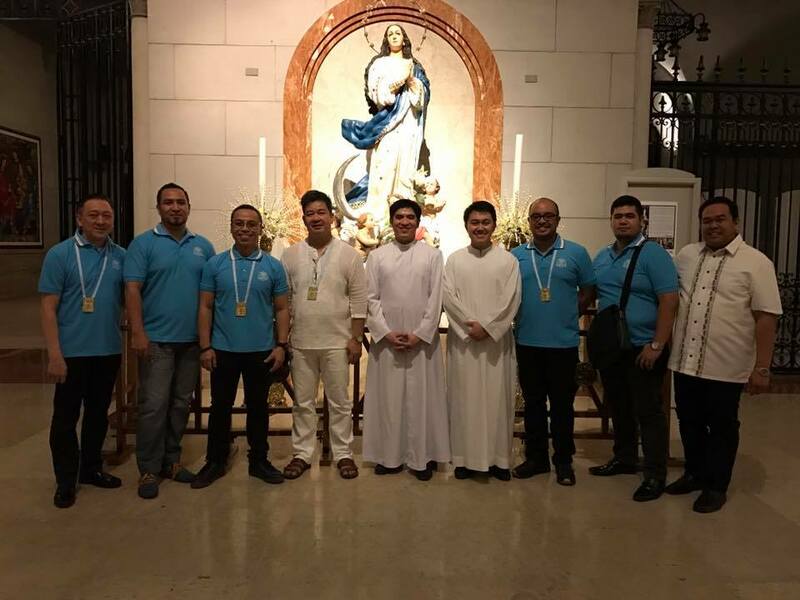 The said mass was presided by His Excellency, Bernardino Cortez, D.D., Bishop-Elect of Infant and former Auxiliary Bishop of Manila. 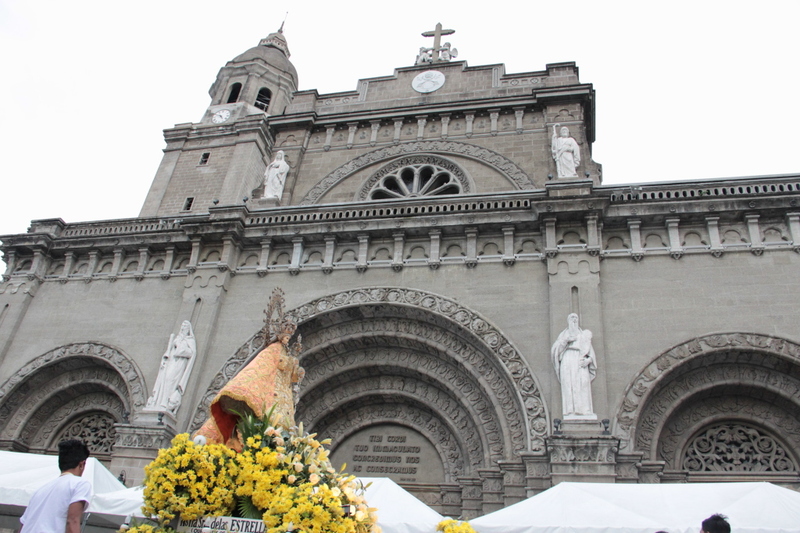 Below are some of the photos of the Grand Marian Procession.